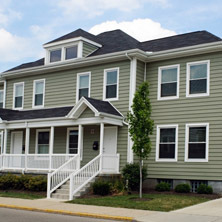 Roofing Contractor Fairburn | Roofing Company GA | Roofers 30213 - SAFG, Inc.
Roofing & Restoration. Serving metro Atlanta and surrounding counties. Think that your roof may be damaged? Let the experts take a look for you. Get your free inspection today! When you work with the professionals, you reap the benefits. Receive a 10-year warranty on all our services. . Using top-of-the-line products, you can trust that your roof is in good hands and will last longer when you work with us. Treating you with respect and your home like it is our own, we work with you hand-in-hand until you are completely satisfied. the premier roofing company Of Fairburn. 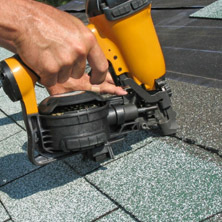 We are a roofing contractor that provides roofing restoration and repairs, as well as roof replacement. We know just how big of an investment a new roof is, so you can rest assured that contracting with us is money well spent. When your roof is leaking, your energy bills are high, or your flashing isn’t working properly, SAFG, Inc. is here to help repair those issues with ease and professionalism. You want a roofing contractor that is going to provide you with timely and professional repair services as soon as you need them. 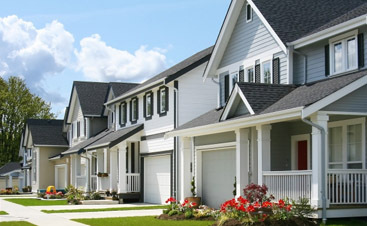 You also want a roofing company that is going to provide you with trustworthy inspections and maintenance to avoid costly repairs down the road. 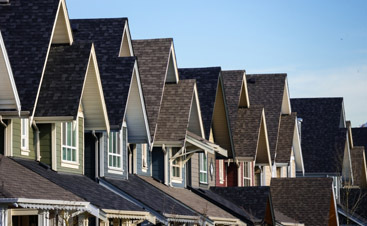 The right roofing company will ensure your peace of mind by providing you with honest advice and quality repair and SAFG, Inc. is dedicated to providing that for all customers. 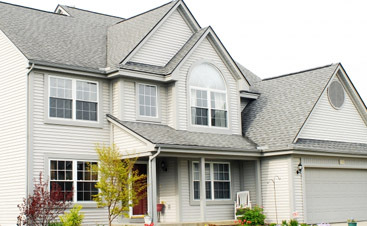 By contracting with our roofers, you can rest assured that your roof will get the repairs it needs and will remain in great shape and will continue to work to protect your home. 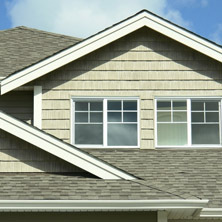 Our roofing contractors are certified and insured to ensure that our clients are getting honest and quality work. Whether your roof is leaking and you need a repair or your roof is old and you need a new roof altogether, our roofing contractors are prepared to provide you with honest advice and quality repairs and replacements. 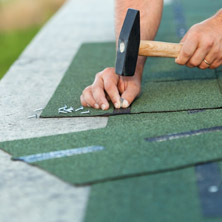 Don’t hesitate to contact our roofers when you’re in need of roofing services.